Financial services giant Northern Trust, which ranks 486th on the Fortune 500 list of the largest U.S. companies, has begun to wade into the cryptocurrency ecosystem. Forbes reports that the 129-year-old Chicago-based firm, which caters to institutional investors, corporations, and high net worth individuals, has begun to open up some of its services to cryptocurrency hedge funds while also exploring how to integrate blockchain technology into its private equity division. According to the publication, Northern Trust has for months also been working with three “mainstream hedge funds” that have begun stealthily adding cryptocurrency investments to their portfolios as they seek to gain exposure to the nascent but burgeoning crypto marketplace. Northern Trust has an estimated $10.7 trillion in assets under custody and administration, according to its website. 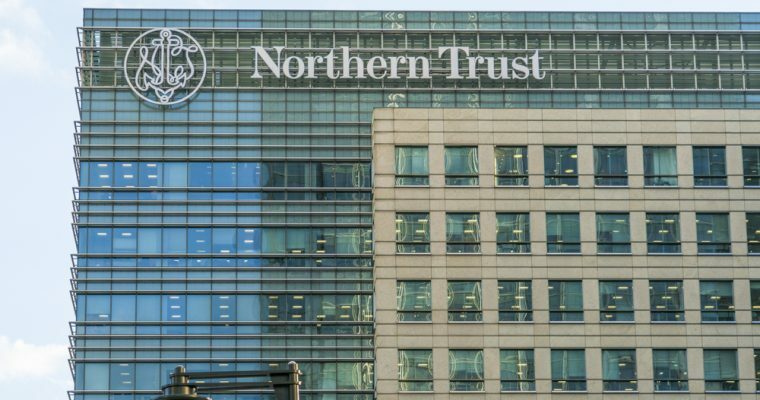 At present, Northern Trust is not custodying cryptoassets directly, but the firm is providing crypto-curious hedge funds and institutions with administrative services such as helping them assign values to their investments, assisting in anti-money laundering (AML) compliance, and verifying that the firms’ third-party custodians are holding the cryptoassets the funds report on their balance sheets. That revelation, along with the recent news that “Big Four” accounting firm PwC had agreed to audit the Tezos Foundation, which oversees the assets raised during the cryptocurrency’s then-record initial coin offering (ICO), is the latest sign that established financial services firms are recognizing that the cryptocurrency industry is a market that they can no longer dismiss.